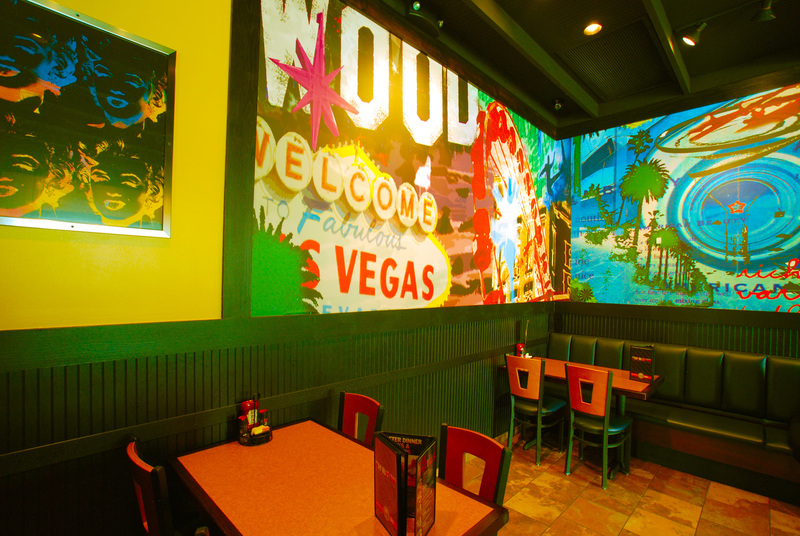 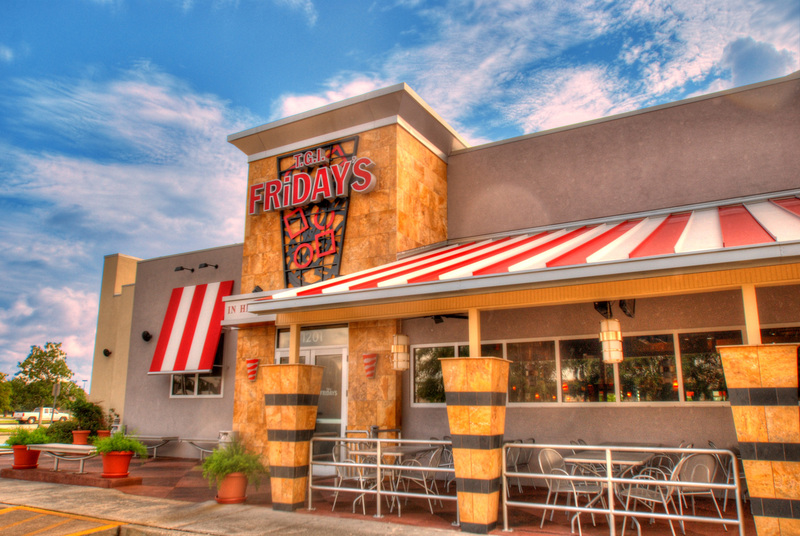 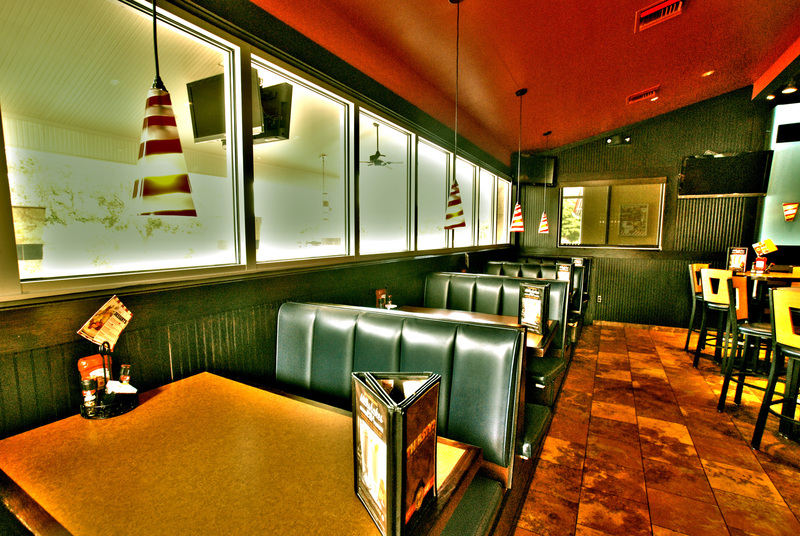 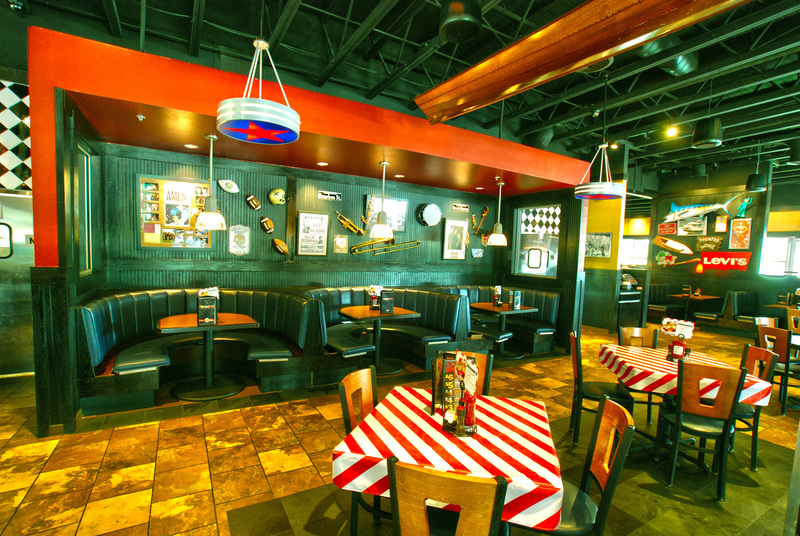 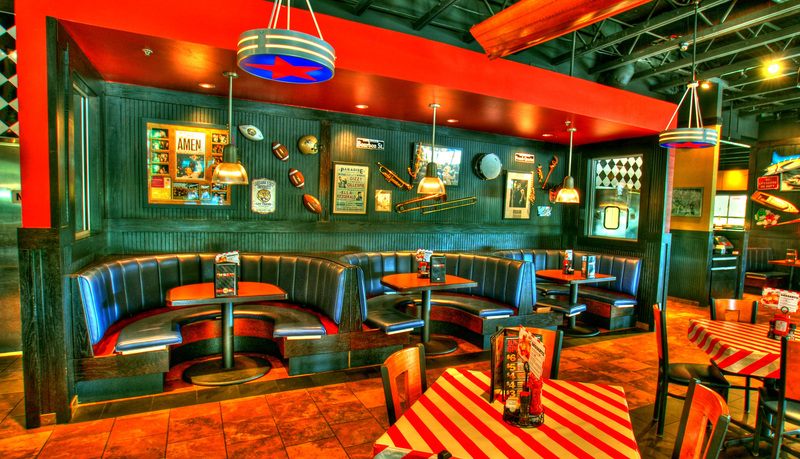 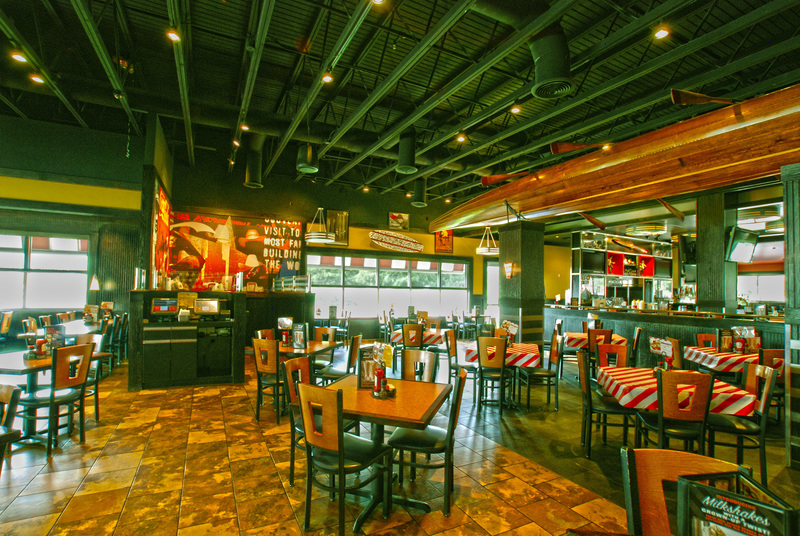 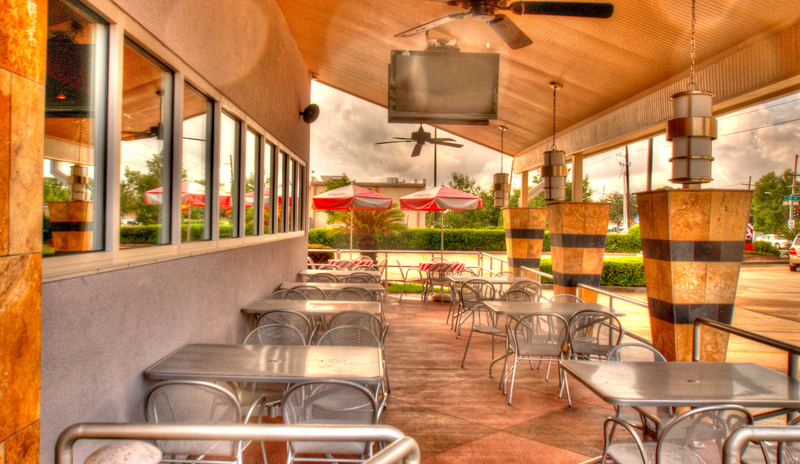 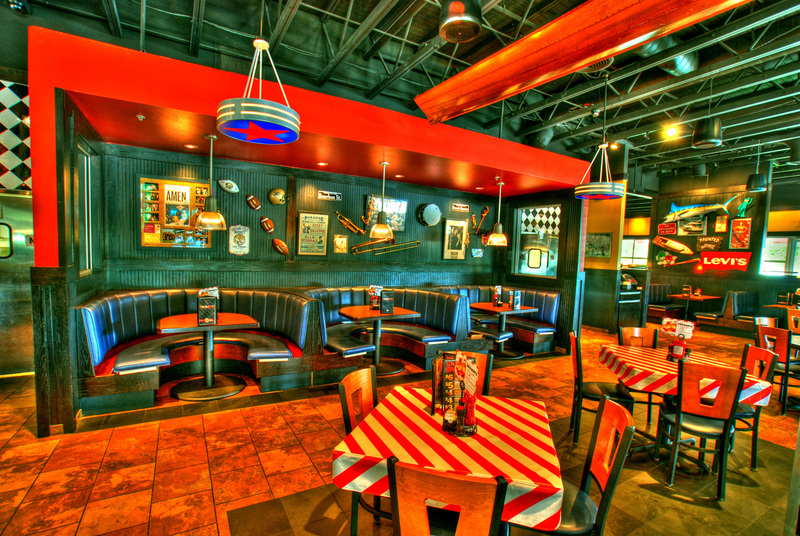 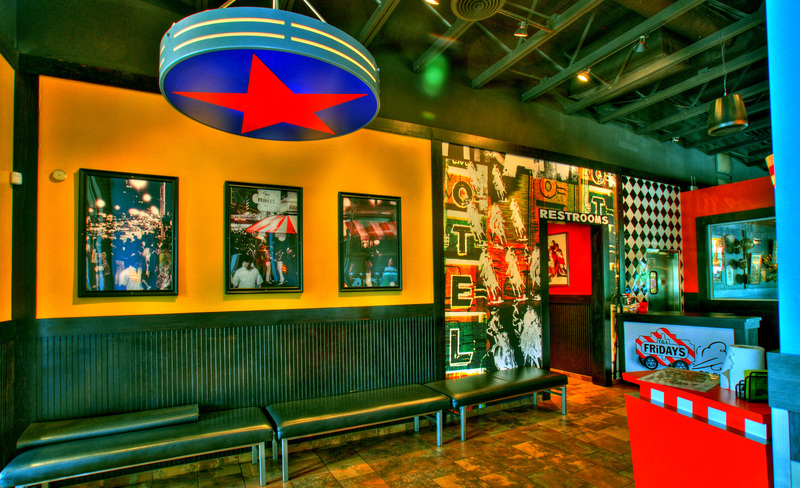 As the original casual dining bar and grill, TGI Fridays offers authentic American food and legendary drinks, served with genuine personal service. 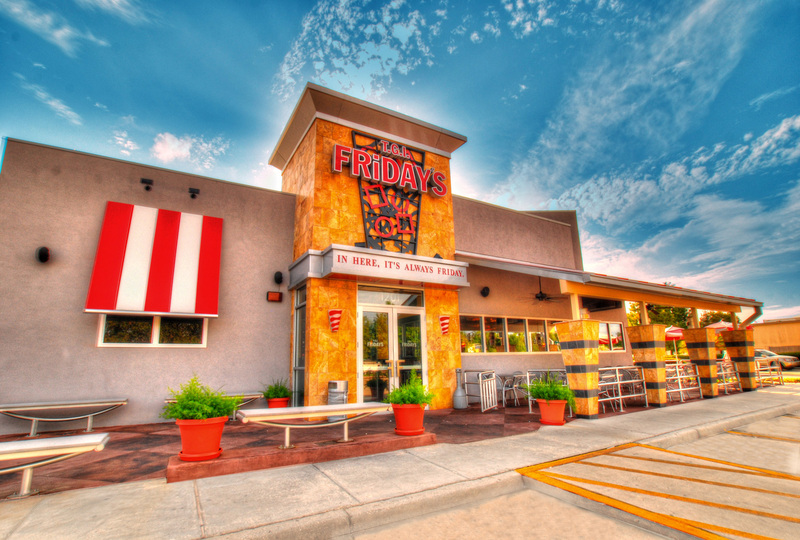 Bringing people together to socialize and celebrate the freeing and liberating spirit of “Friday” was the concept’s founding premise, from which the brand promise “In Here, It’s Always Friday” was born. 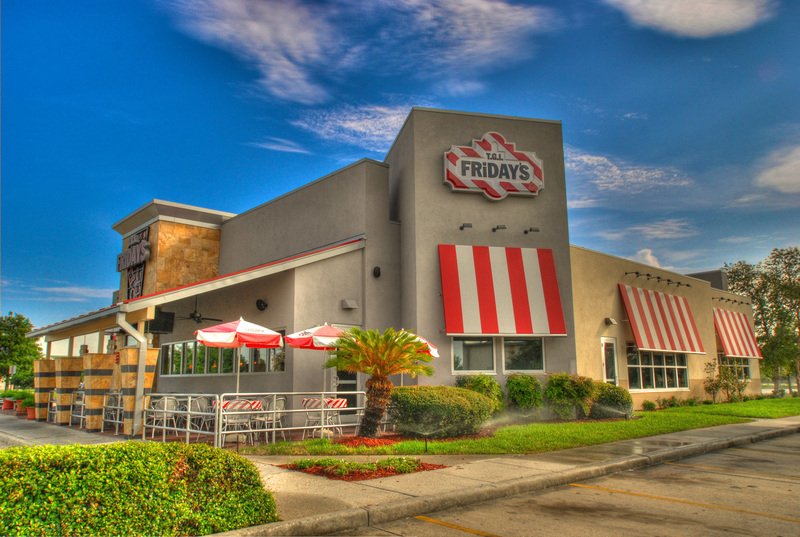 In 2013, SRG was honored at TGI Fridays annual conference as the recipient of the “Myrna Award”, an award given to one US franchisee annually. 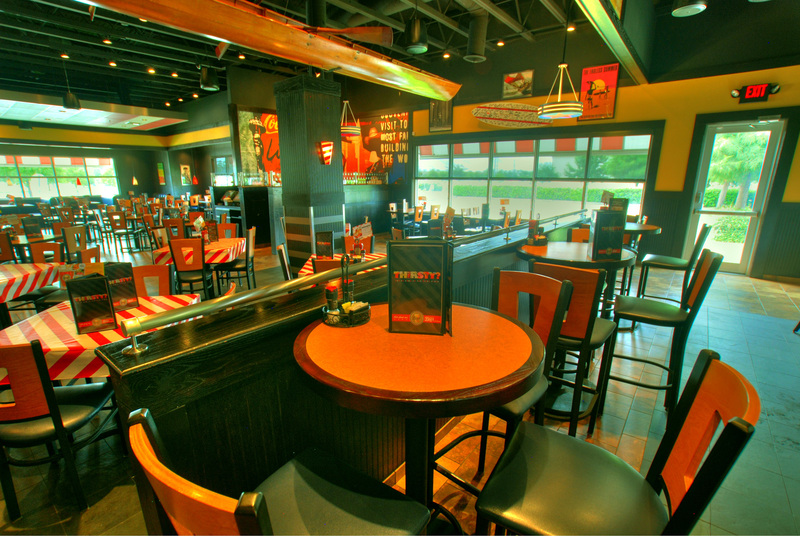 SRG owns and operates TGI Firdays in Texas, Louisiana, Arkansas, Tennessee, Mississippi, and Alabama.